There are many different kinds of lounge chairs available today. Not sure which one to get? Check out this article to compare and learn their history. 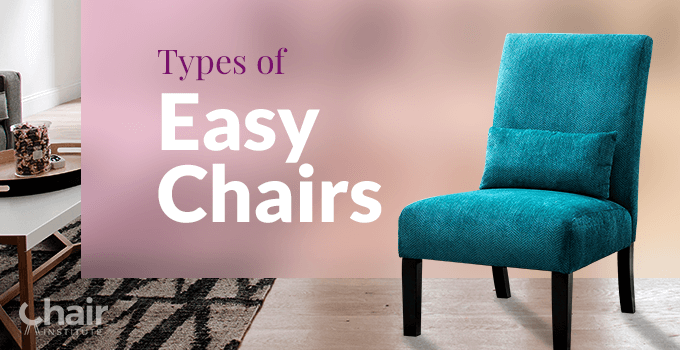 Easy chairs focus on comfort above all else. 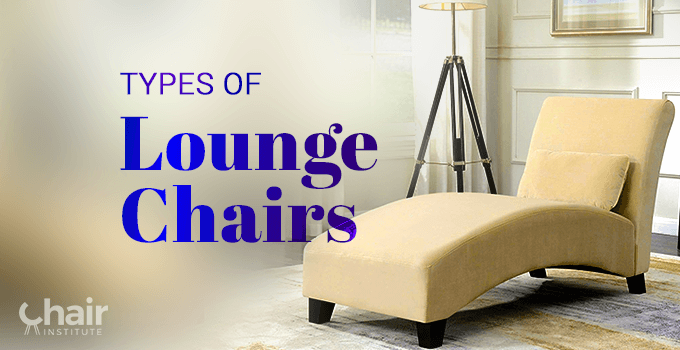 Check out the different types of easy chairs for your next relaxing lounge chair! Decorating your garden deck or patio? 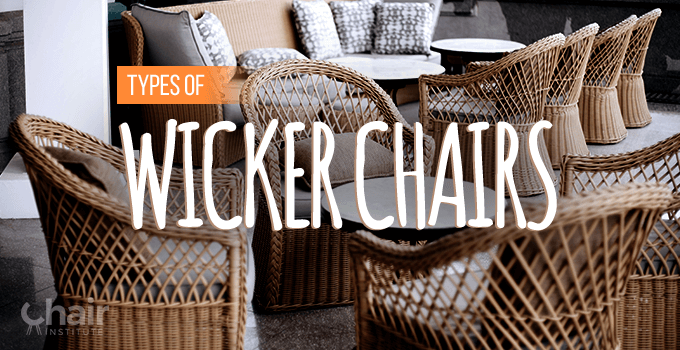 Here’s a buyer’s guide to the different styles of wicker furniture you can choose from. 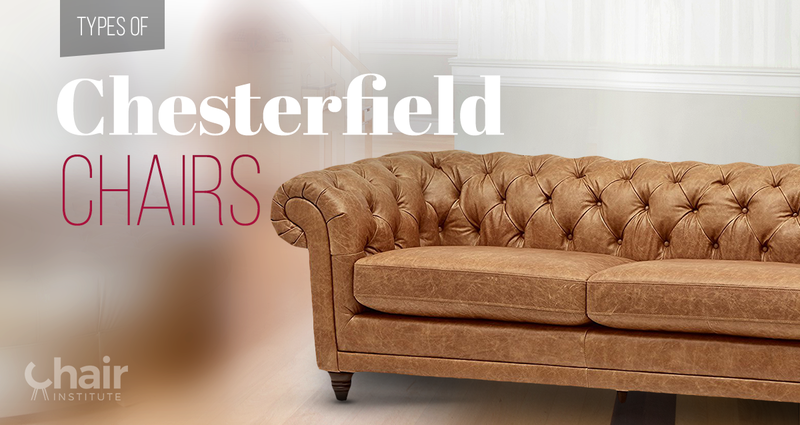 The Chesterfield sofa is an exquisite example of luxury and design. Join us for a full breakdown of this unique piece of furniture. 3-in-1 backpack chairs are an amazing feat of engineering. 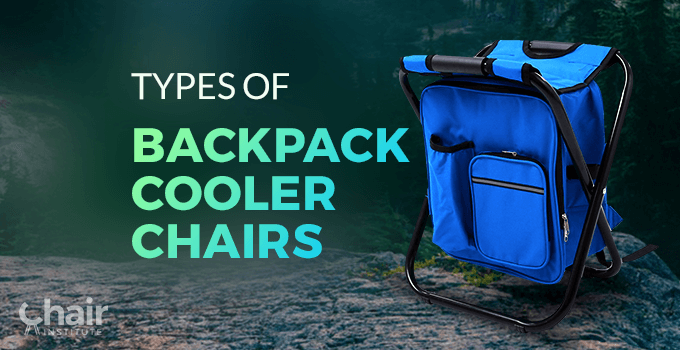 Find out all about the types of backpack cooler chairs! 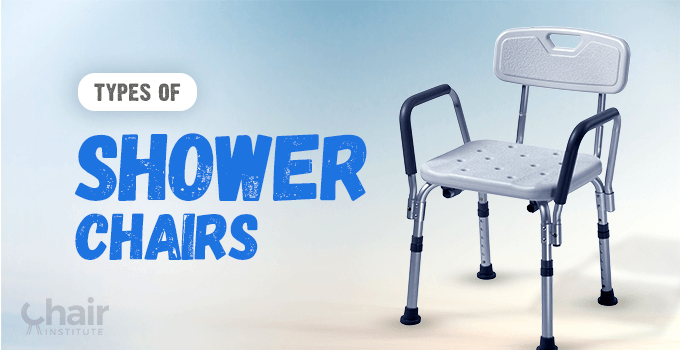 Ensure bath safety of people with limited mobility by choosing the right style of shower chair and bench for your bathroom. 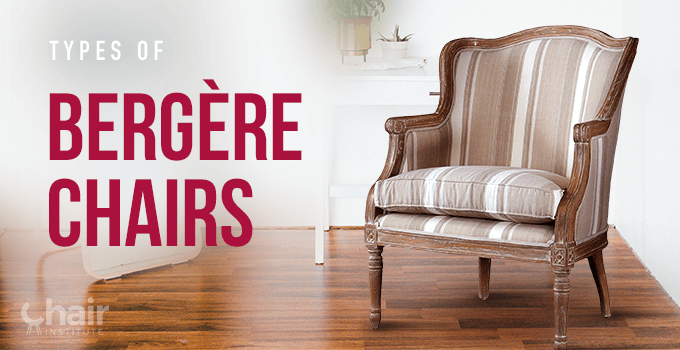 Known as the chair of kings, learn about the origin and the different types of Bergere chairs, and what makes this design so unique! 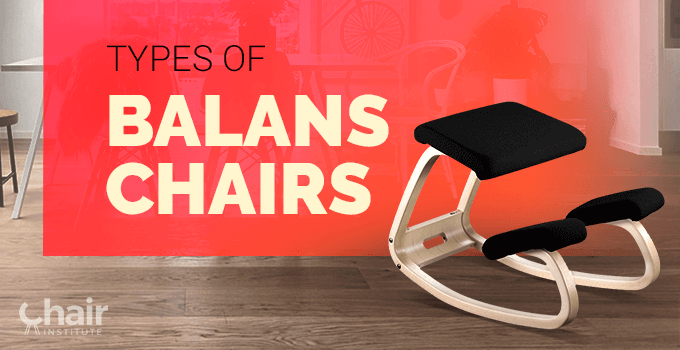 Balans chairs are specifically designed to ward off health problems from sitting. Find out why they’re a good idea in our full article! 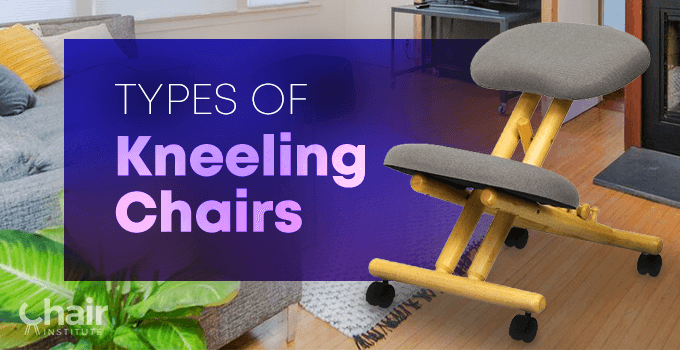 Kneeling chairs and balans chairs are a great way to improve your posture while sitting for long periods of time. Find out how they differ in this article. Bouncy chairs are an excellent option for infants to keep them safe and comfortable. 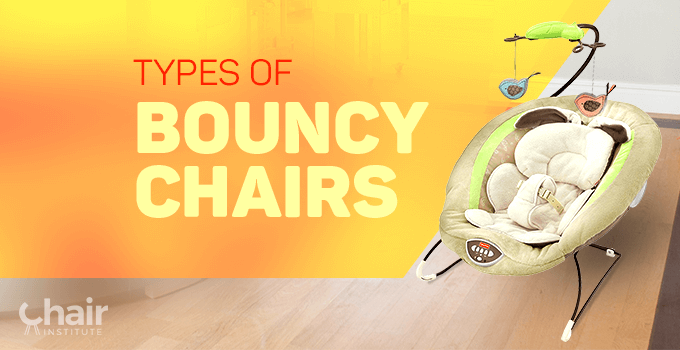 Come check out the different types of bouncy chairs!